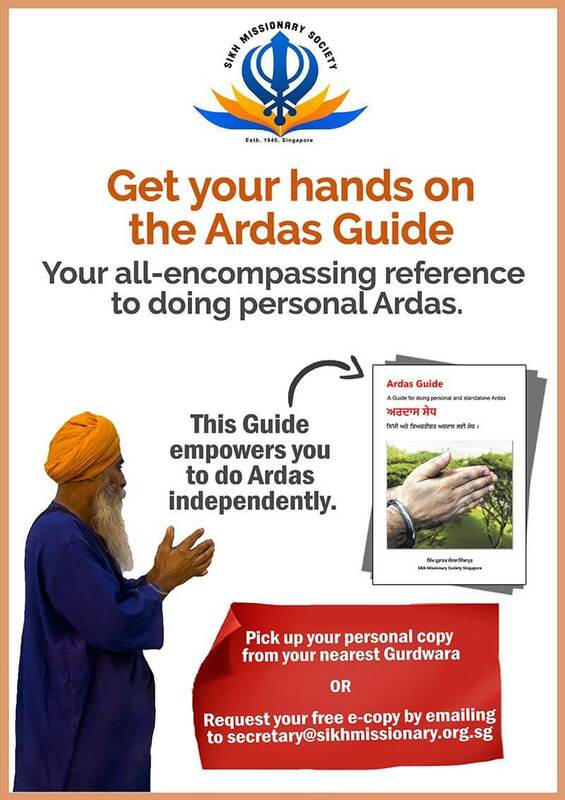 Get your hands on the Ardas Guide. Your all encompassing reference to doing personal Ardas. This Guide empowers you to do Ardas independently. Pick up your personal copy from your nearest Gurdwara.